Sotheby's, Christie's and Bonhams Old Masters Sales were estimated to bring in £53.6 million - £77 million combined. This pre sale estimated was exceeded as the sales reached £79 million. J.M.W. 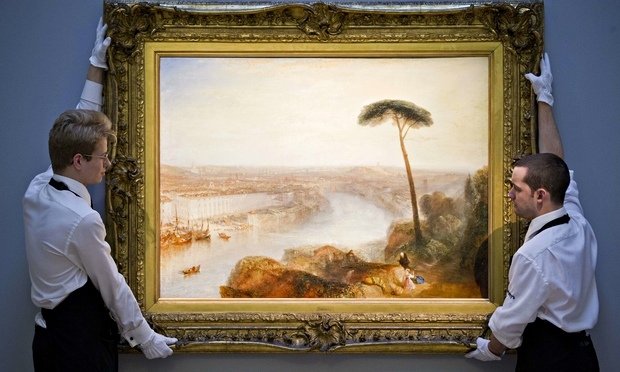 Turner's oil, Rome from Mount Aventine from the Earl of Rosebery's collection became the second most expensive Old Master work to ever be sold at auction. Ruben's Massacre of the Innocents holds the record at an incredible £49.5 million. 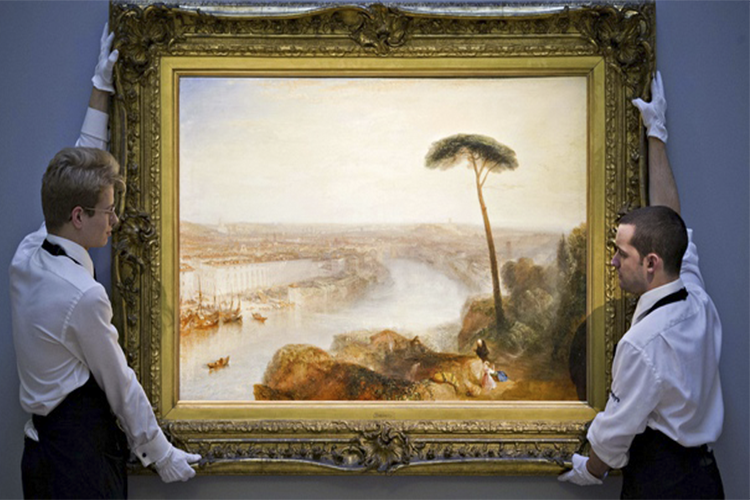 Turner's masterpiece sold for £30.3 million, which was £15 million above the estimate. It was purchased by an anonymous phone bidder, which experts are guessing could be Leon Black, the American businessman who bought $120 million on Edvard Munch's The Scream, and Raphael's drawing, Head of a Young Apostle for £29 million. The highest selling lot at Christie's was a portrait of the composer, Hendrick Liberti, by van Dyck which sold for £2.9 million. It is believed the buyer could be James Stunt, son-in-law of Bernie Ecclestone, who was caught in the dispute to save van Dyck's portrait from leaving the UK after he purchased it and planned to move it to his LA home. Two works by by Pieter Brueghel the Younger and Jan Breughel the Elder remained unsold. Rubensian A Country Braw, by Pieter the Younger was purchased by a Chinese buyer for £842,500, £142,500 above it's estimate.